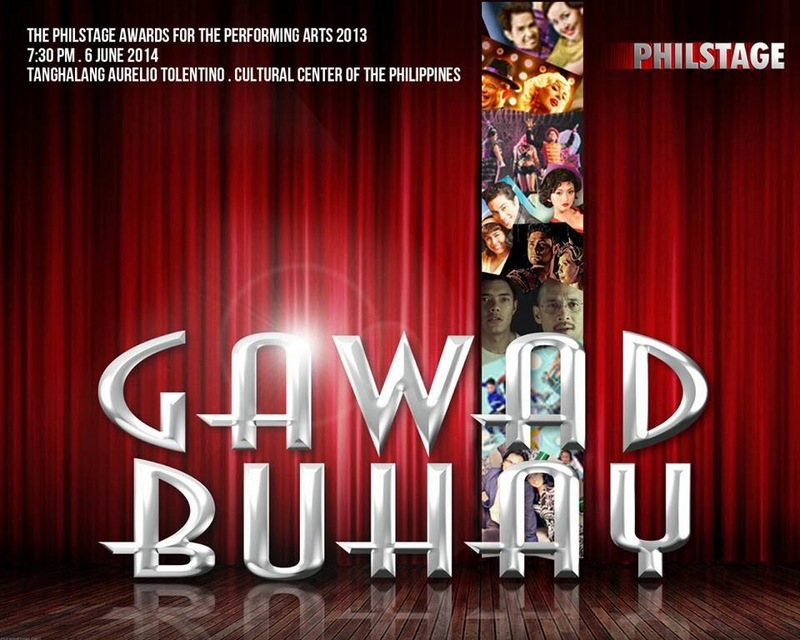 The 6th Philstage: Gawad Buhay Awards 2014 announced its winners in a night of celebration at the Cultural Center of the Philippines on June 6, 2014. The nominees came from the theater productions shown in 2013. Tanghalang Pilipino's Der Kaufmann and Trumpets' The Bluebird of Happiness clinched the most number of awards.